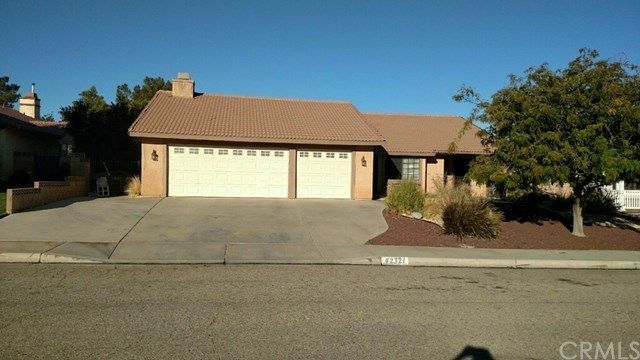 Terrific Quartz Hill three bedroom , two bath home with family room and fireplace! Features include 1719 square foot of living space, central air and heat, fresh interior paint, three car garage, 9648 square foot lot, covered patio, serene manicured backyard, drought tolerant front yard! Close to schools, shopping and freeways! Show and sell! !